In the wake of Canada calling for the release of detained civil rights activists, Saudi Arabia’s state airline has suspended all direct flights to and from Toronto. 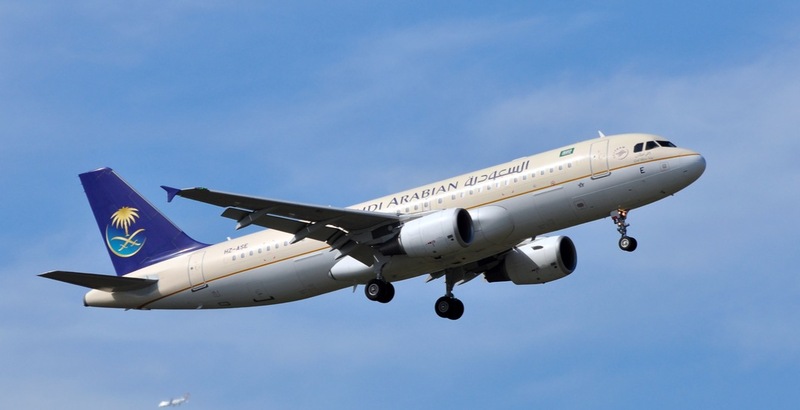 In a tweet from Saudi Airlines, the suspension will come into effect on August 13. The airline is now encouraging all travellers needing assistance with re-bookings to call 1-855-588-0999. This move comes after the Middle Eastern country froze all trade and investments with Canada on Sunday after the Canadian Foreign Ministry expressed concern over the arrests of activists in Saudi Arabia in a series of tweets. Very alarmed to learn that Samar Badawi, Raif Badawi’s sister, has been imprisoned in Saudi Arabia. Canada stands together with the Badawi family in this difficult time, and we continue to strongly call for the release of both Raif and Samar Badawi. The kingdom has also expelled Canada’s ambassador Dennis Horak, giving him 24 hours to leave the country over the intensifying diplomatic row. Additionally, on Monday it was announced that “training, scholarships and fellowships” for Saudi students in Canada are now being shelved. All Saudi Arabian students currently studying in Canada will be transferred to other countries.